At present, people sometimes use the wig in daily life. Some people want to save hair care, change the hair of the time, will wear a wig to convert different hair style. Hair loss or hair sparse people will use the wig to make their hair look more dense, some of which are designed for local hair loss is set for the local hair; wigs make up for the lack of hair. There are many materials that can be used to make wigs, different materials will be used in different areas, and certain wigs for specific purposes are also specified. Modern wigs In addition to traditional natural materials, there are some chemical fibers such as nylon, glass fiber, rayon and other materials. Because the synthetic synthetic hair has been stereotyped treatment, so you can comb brush, you can also spray hair spray, easier to care. Of course, there are some real hair and human hair mixed. People made on the hair and no blunt hair black hair best, can be dyed into different colors and easier to shape. Some advanced man made in the appearance, feel, color, sag, and so no less than true, but some low-end wig appears rough, distortion, but also intimidating, shorter life expectancy. Many people in developed areas have perm, hair, used to make wigs in the Chinese mainland, India and Southeast Asia and other developing areas in India, Hindus often donate their hair to show devout, hair products market Most of the origin of the hair from India; and its regional wig production also have real hair material. 10.The use of wigs for non-oily maintenance solution (the use of the method is also very simple: before gently spray a few on the wig can be) can make the wigs become supple and light and to prevent static electricity, so that the wig has been kept moisturizing state Like the time just to buy back! 8. The volume of hair basically do not use the comb, the volume of each place with a good hand after finishing it, if you really want to comb, be sure to use a wide tooth comb. Wearing wigs generally do not cause allergies, but those who are more sensitive to the constitution is best not to wear. In addition, the wig will have a certain impact on the skin of the head, had dermatitis, eczema and other skin diseases, if people wear wigs, may make the disease worse, to wait for skin disease completely good and then wear. In addition, the summer weather is hot, wearing a wig adverse perspiration, so the wearer in the selection of wig should be selected good quality wig, preferably with breathable network, and should not wear for a long time. How do girls wear wigs naturally, pretty? First of all should be their hair with a head cover, so as not to reveal their hair, especially the bangs. If you use wigs, pay attention to the color and their true color of the same, do not out of touch. Wigs are often used to comb the dust on the wig, and must be cleaned regularly. After the wig cleaning with a dry towel dry, and then blown dry or put on the bracket to dry naturally, so that is conducive to health, but also can extend the life of the wig. Wig collection should also be washed on the stent, to avoid folding. 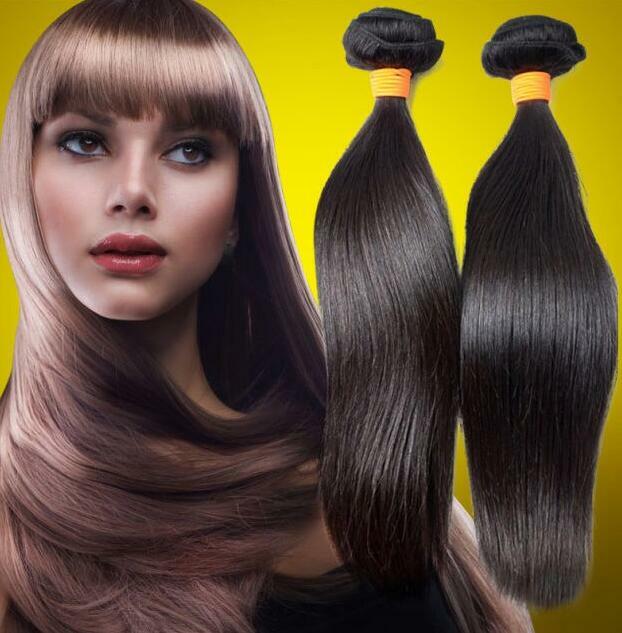 Click https://www.kabeilu.com to read more information about human hair.